lechemusic: ¡The Cults – Go Outside (Zohdy & Sennas Heavy Rework) lechestyle: Cheap Monday Bowie Cardigan! Peter Zohdy & Michael Senna are a Copenhagen based production duo probably more known for their works as solo artists. Their recent remix for The Cults modern classic Go Outside takes the charisma from the original and couples it with a slightly tropical house beat. 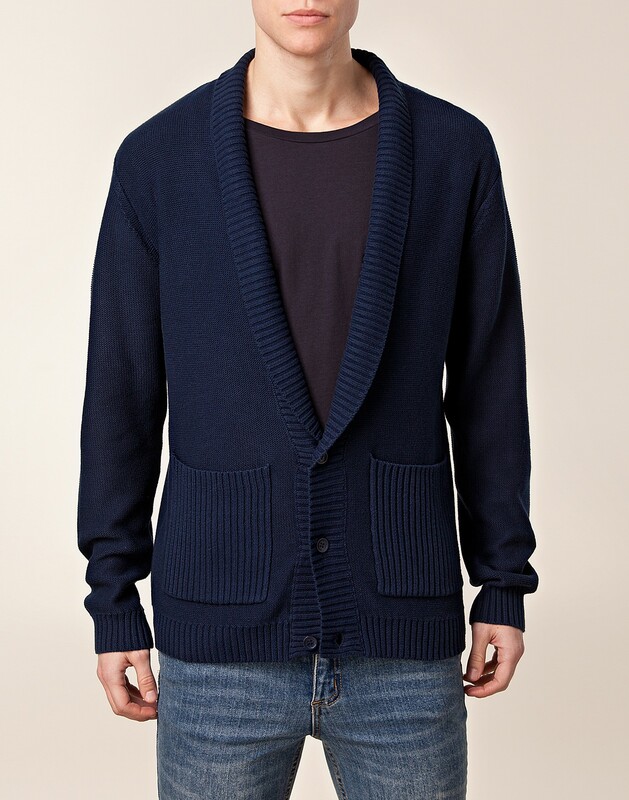 Heavy knitted cardigans are very practical and comfortable when the weather gets a bit rougher. 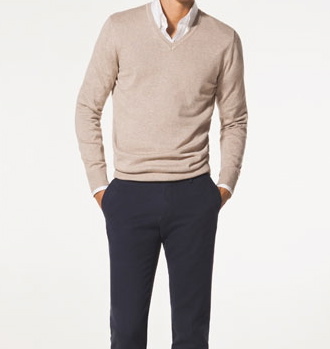 Throw your cardigan over basically any shirt, rough denim and heavy knit go especially well together. 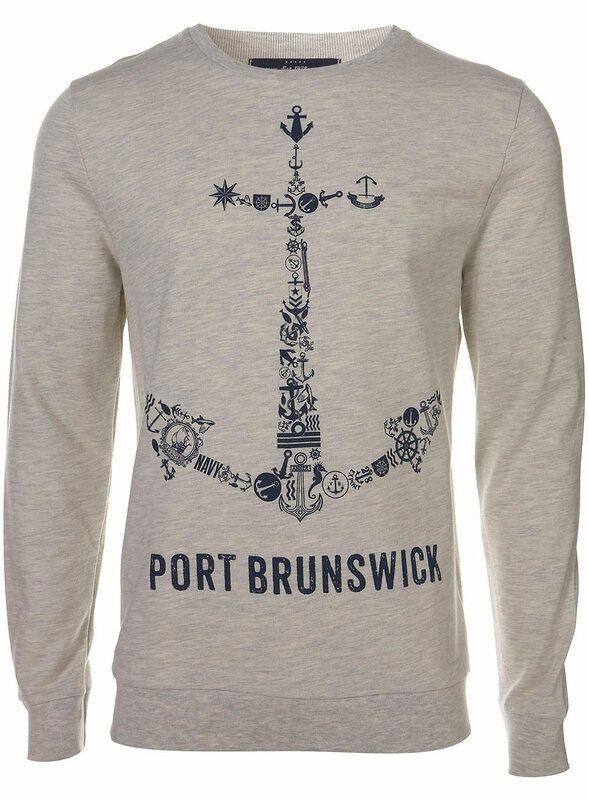 lechemusic: ¡Rochelle Jordan – Losing lechestyle: Topman Stone Port Brunswick Sweater Print! Rochelle Jordan is an upcoming R&B artist based in Toronto. You can stream and download her debut album Pressure at soundcloud. I’m truly amazed that you can download a great album like Pressure for free, watch out for the very talented Rochelle Jordan. I’m a big fan of print sweaters. Here is a nice one with a marine theme, funny enough i have a strikingly similar one in dark blue bought earlier this year from H&M. 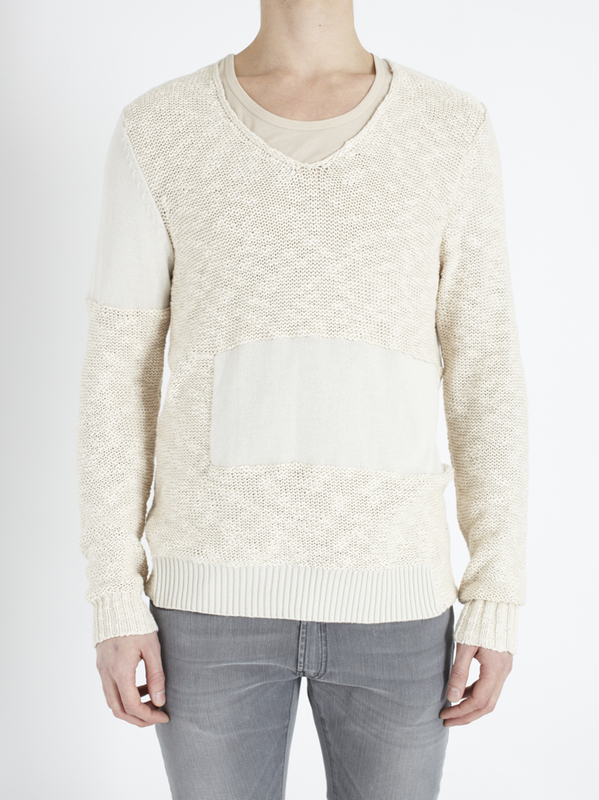 lechemusic: ¡Kisses – Funny Heartbeat lechestyle: J.Lindeberg Green Cashmere Sweater! Funny Heartbeat is the new track from Los Angeles based Kisses. The track fits perfectly with the summery mood that has been going on this week. If you haven’t heard their fantastic remix for Helsinki pop group Regina’s Haluan Sinut be sure to do so. 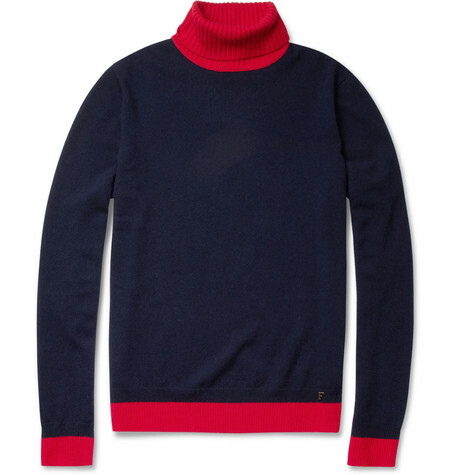 J.Lindeberg’s autumn collection is full of desirable items as one might expect. 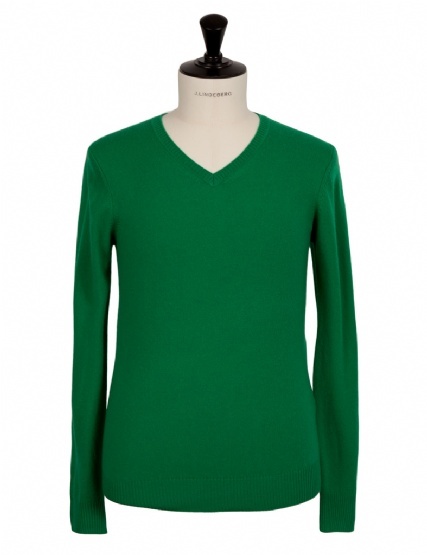 Here is a nice cashmere sweater in a suitably dark shade of green.